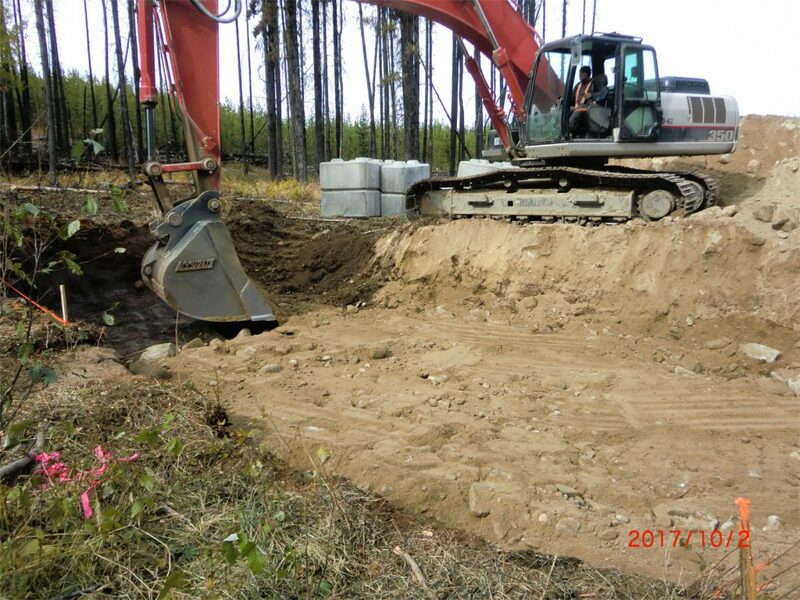 This project was urgent due to the risk of 2017 Okanagan wildfires. 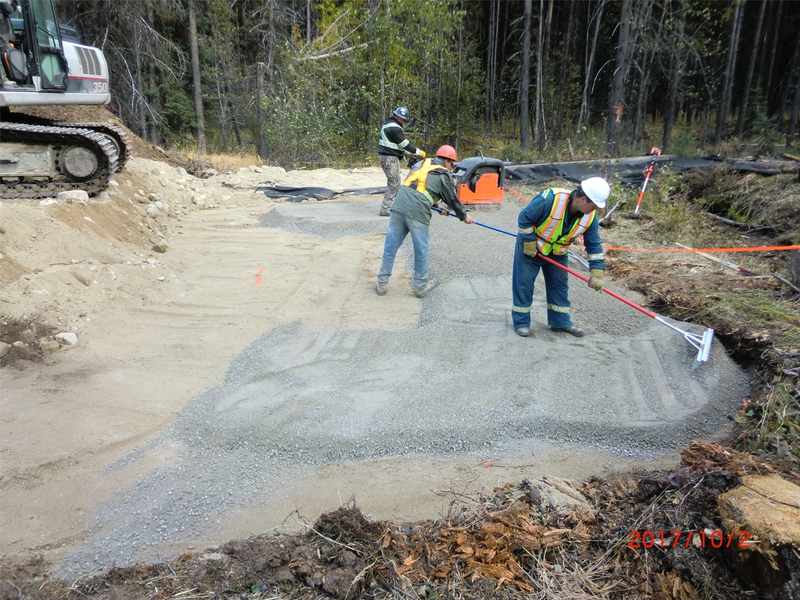 GNB was able to provide a rapid response, completing the entire project in 3 days. 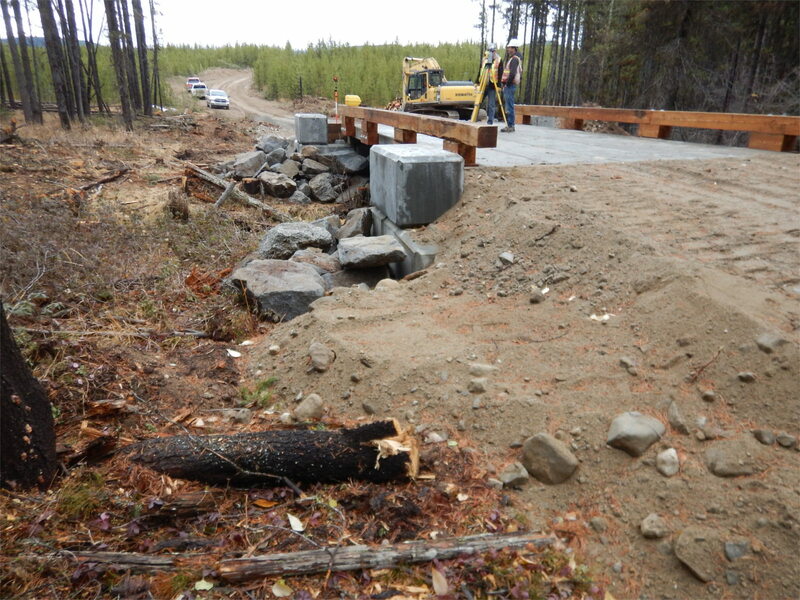 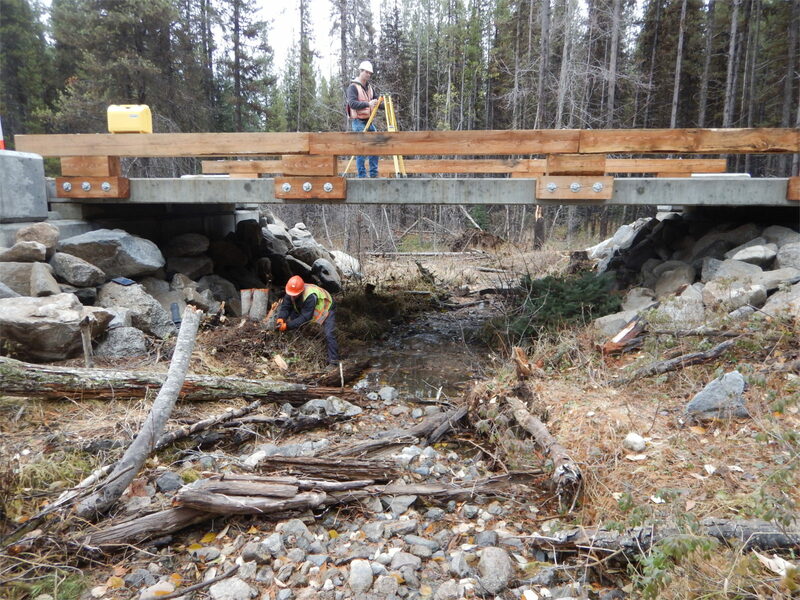 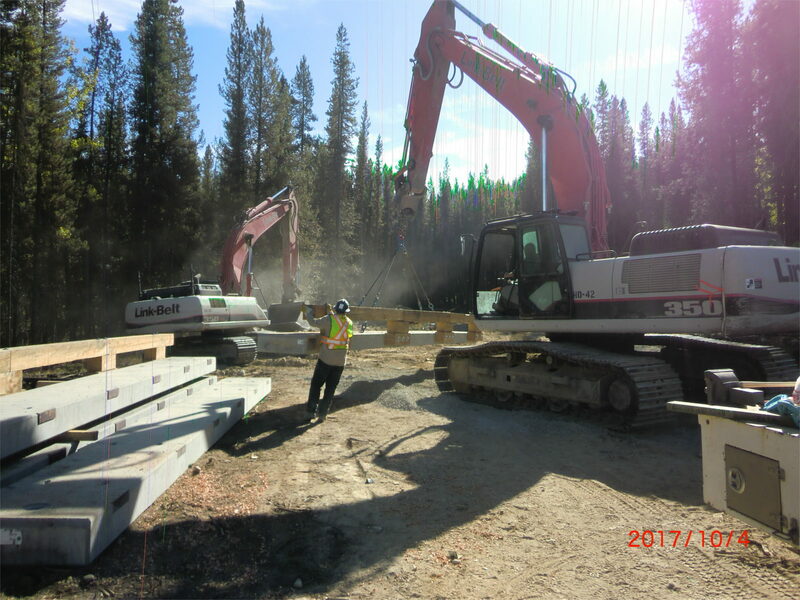 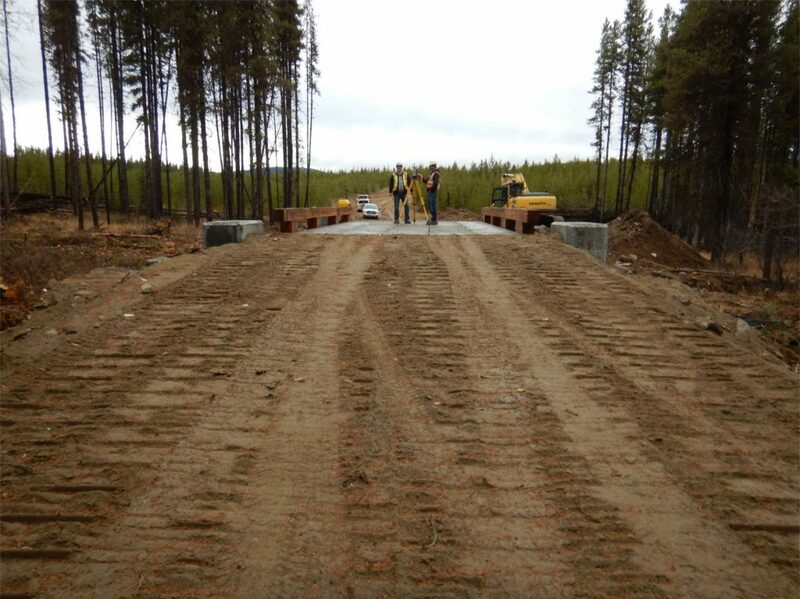 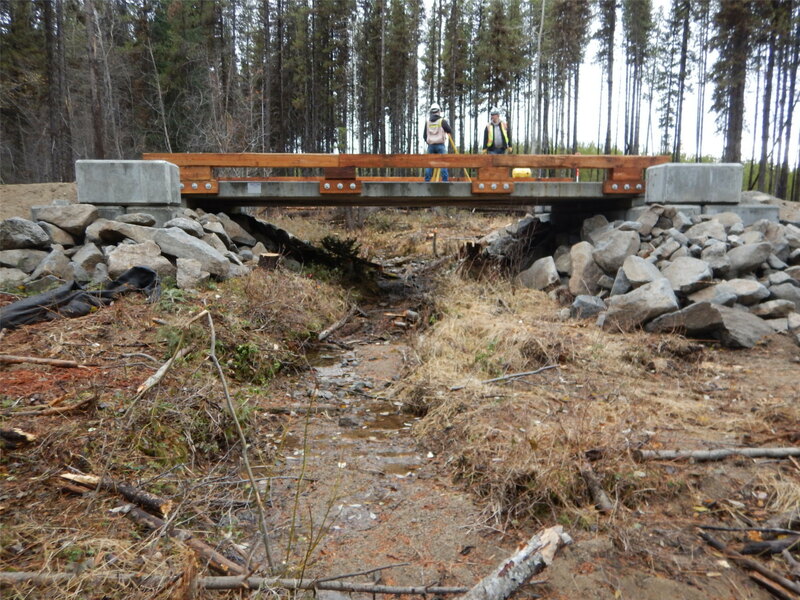 The project consisted of a 9m concrete slab bridge on lock blocks over a fish bearing creek.